We are one of the recognized names in industry for offering the best quality Disc Polishing Machine. Under the leadership of our industry experts, we have developed these machines through sophisticated technologies and quality approved raw materials. We offer our range in different specifications in terms of their speed, power, disc size, and many others that suitably meet individual requirement and demands of clients’ business. 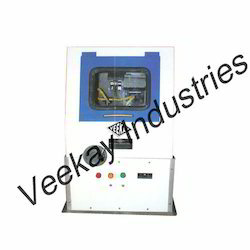 We have emerged ourselves as a distinguished name in industry for offering a wide range of Abrasive Cut Off Machine. These are used in clean cutting of metallographic specimen in tubes or rods form. These are quality tested on well-defined parameters in order to dispatch flawless range. We can also meet the bulk orders of our valued clients on time. 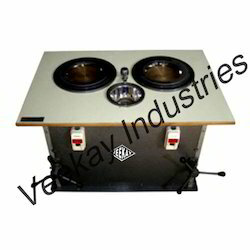 Looking for Metallurgy Lab Equipments ?